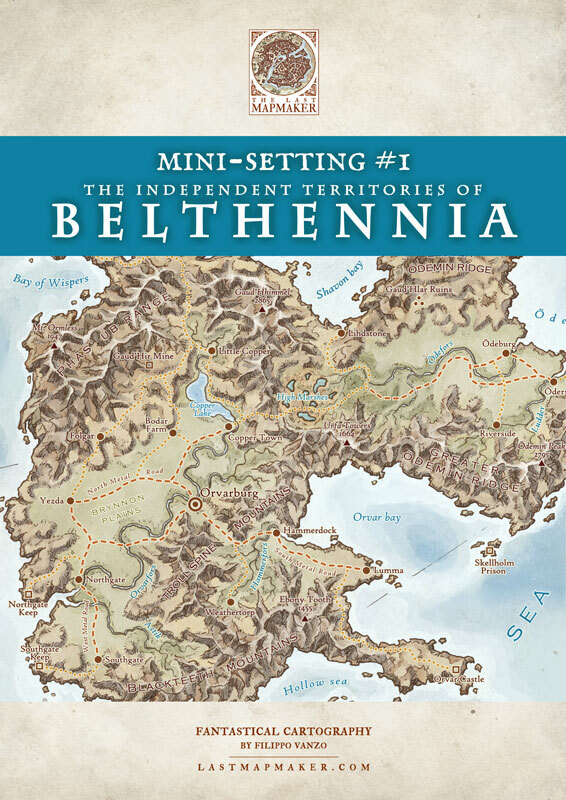 /New books in the mailbox! 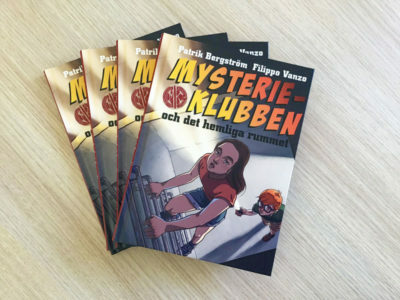 I recently got artist copies of a few books I had worked on in 2018. That is one of the best start of 2019 one could possibly have! 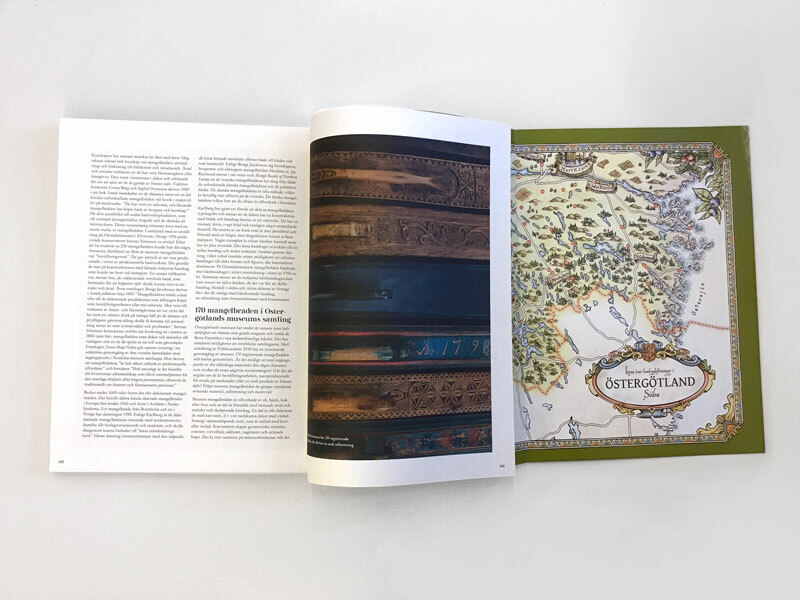 It is always a very exciting moment, especially when the project is long concluded and you had almost forgotten about it. It is a pleasant reminder that the effort of your labor as an artist will eventually bear fruit. 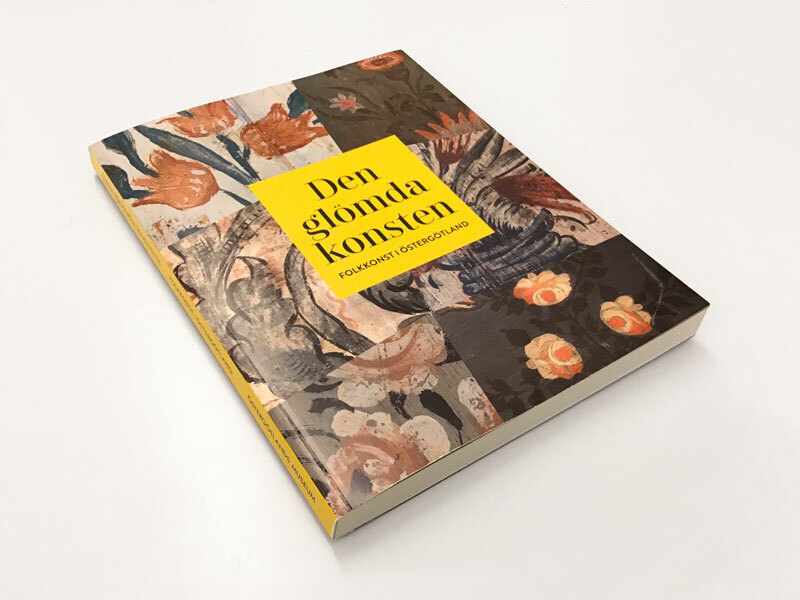 The first book I received is Den glömda konsten (The hidden art), the 2018 annual from Östergötland Museum, which focuses on the history of folk art in Östergötland county (central Sweden). 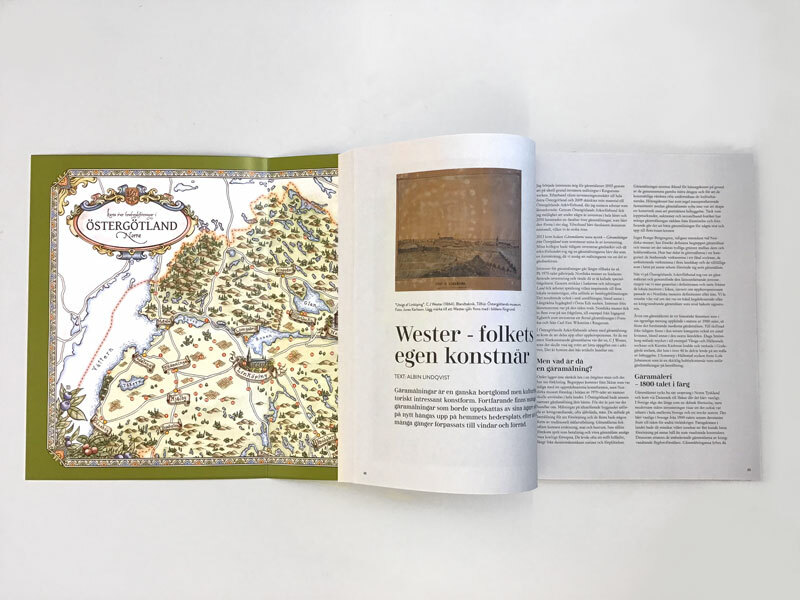 I provided a set of two color maps for the book, showing the locations of all the hembygdsföreningar (Local Trasitions Associations) in the county. 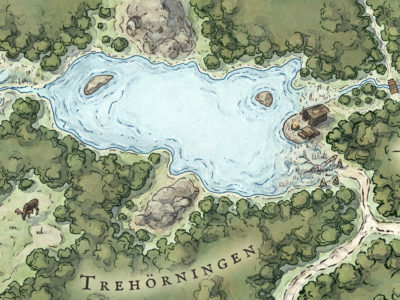 … and the Southern part. 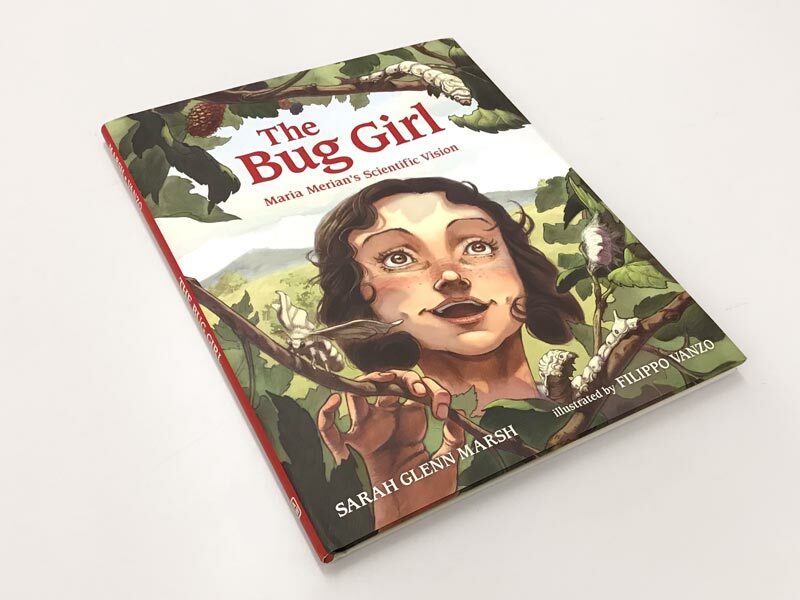 The second book is The Bug Girl: Maria Merian’s Scientific Vision by author Sarah Glenn Marsh. 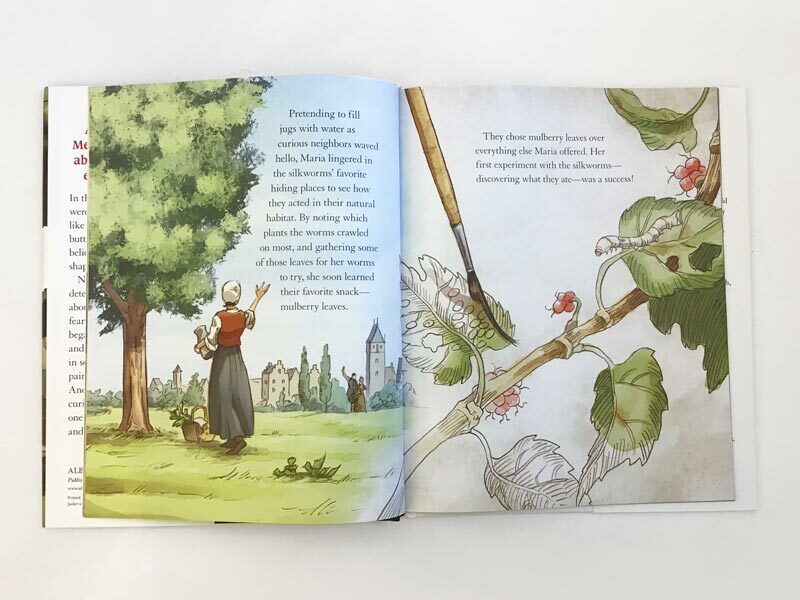 It is a fully illustrated biography that celebrates the life and achievements of famous XVII century naturalist and scientific illustrator Maria Sibylla Merian. 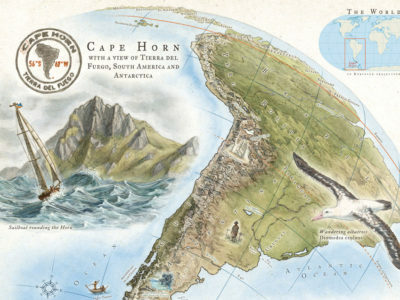 It was both exciting and humbling to have had the chance to illustrate the life of such a remarkable person. 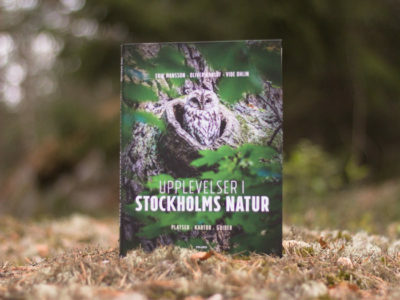 Last but not least, the first issue in a series of picture books dedicated to hunting in the Swedish nature, published by Beta Pedagog. 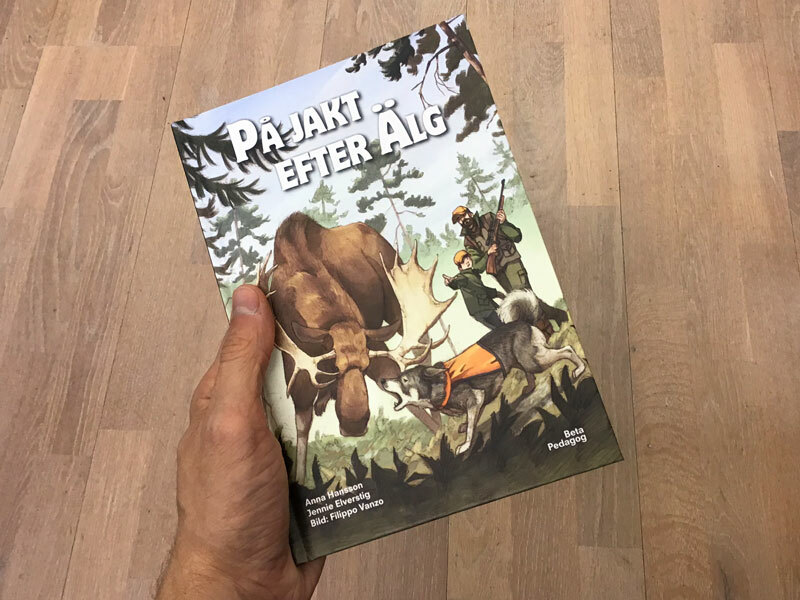 The book is called På jakt efter älg (Hunting for moose), by swedish authors Anna Hansson and Jennie Elverstig.